Cameo Highlands homes for sale in Corona del Mar, California are a tract of 142 lots north of the Pacific Coast Highway. 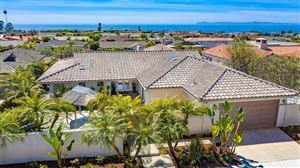 These California homes for sale in Corona del Mar are conveniently located near the beach and popular dining and shopping areas. 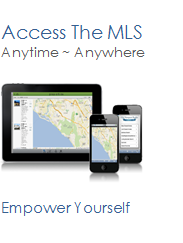 See all Cameo Highlands Corona del Mar Homes For Sale.